The Bank of England has released its Agents’ summary of business conditions April 2012, and they believe the housing market to be experiencing mixed fortunes. Demand for buy to let lending has dropped for the first time in two years, according to the latest Bank of England lending survey. 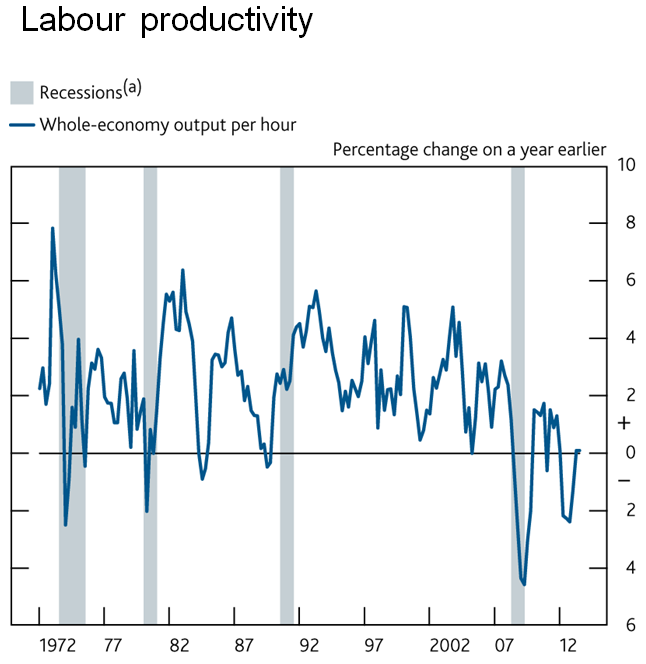 The Bank of England has released the Agents’ Summary of Business Conditions for January 2012, calling the market ‘subdued’. They also noted the growing breaks in chains due to aborted sales and withdrawals having a positive effect in the rental sector. Social housing has taken a hit too due to the reduction of government grants available to housing associations. 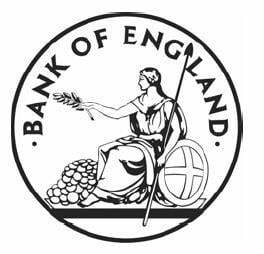 The Bank of England has kept the base rate at 0.5% and pegged quantative easing at the previously agreed £275 billion. 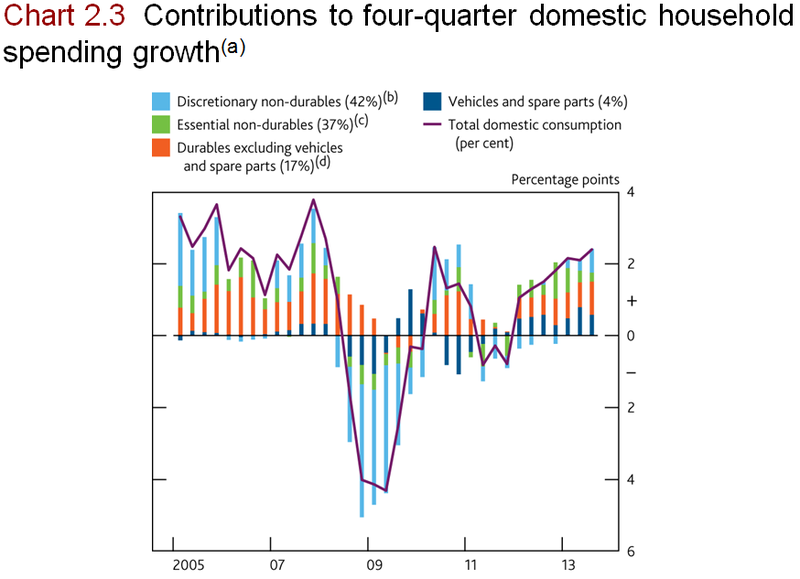 The Bank of England Agents’ summary of business conditions December 2011 has been released, reporting a “softening housing market”. The Bank of England have released details of their latest inflation report, and despite the economy worsening and global economy slowing, they believe 2012 to be the year of the sharp inflation decline. 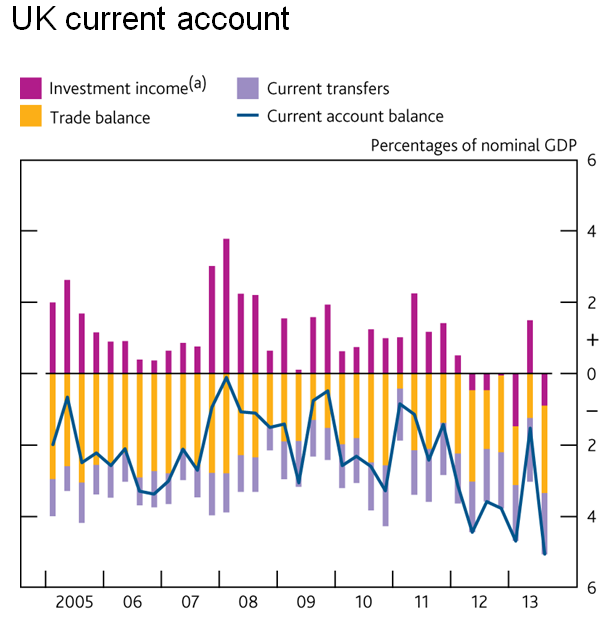 They also expect GDP growth to continue to be weak until 2014. The discomfort in the Eurozone has created an air on uncertainty over the expectations of growth and inflation, they warned if a suitable resolution is not found it “poses the single biggest risk to the domestic recovery”. The Bank of England has left interest rates at the record low of 0.5% for yet another month. The result is not unexpected as the Eurozone smoulders after attacks from investors and markets around the world. The Bank of England have released their Agents’ Summary of Business Conditions for October, and have once again found a depressed housing market. They say high loan to value products are being offered, but the take up has been low. Worryingly, they said the stagnant market and lack of transactions has provoked concerns for letting agents and solicitors who rely on the housing market. 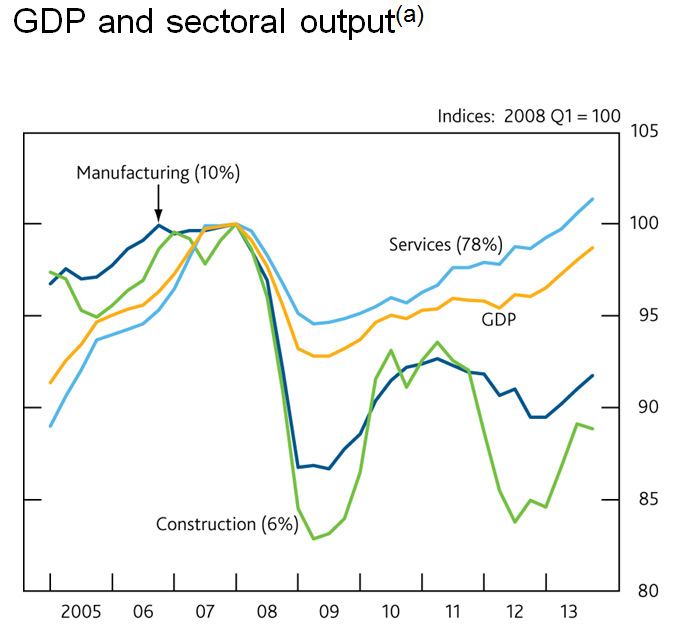 Click here for the full version of The Bank of England’s Agents’ summary of business conditions October 2011.